All sugars you consume have the potential to significantly harm your oral health. According to WebMD, bacteria feeds on the sugars in the food you eat and they create acids. The level of acidity in your mouth regulates the bacterial ecosystem. If the level of acidity is too high or low the risk of oral health problems arises. After a number of years the acids that are created destroy tooth enamel leading to tooth decay. Drinking and eating sugar are two different methods of consumption that may affect your oral health differently. According to an article on NaturalGumption: Sound Oral Health Advice: Sugars that are in liquid form, such as sodas or juices, spread over every region of the mouth and get into all the areas around your teeth. Even with daily brushing of the teeth, sugars can remain in hard to get places and result in bacterial growth. 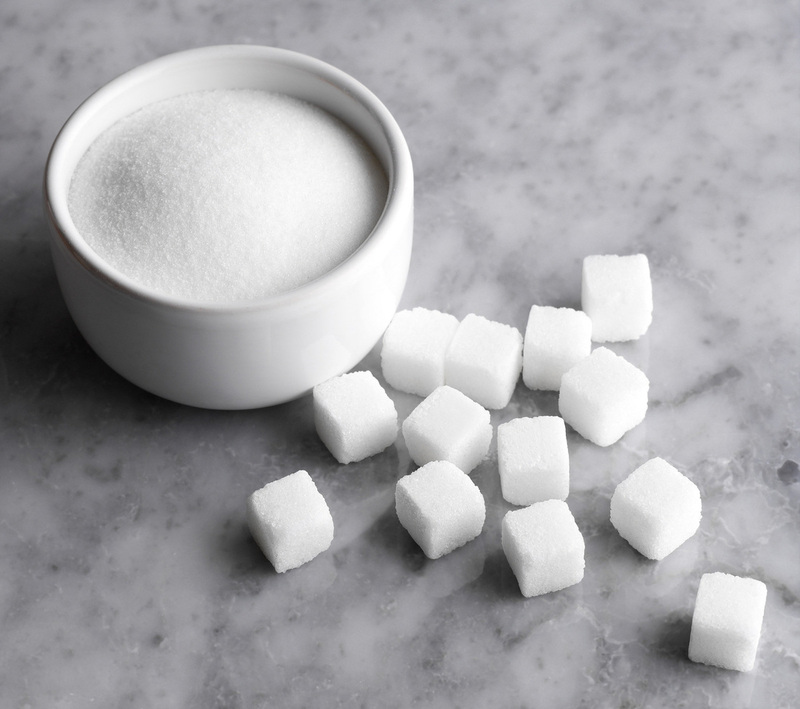 Sugars that are chewed can be even more harmful as they leave a greater amount of residue on the teeth. The residue does not wash away with saliva, therefore creating increased plaque (a sticky deposit on teeth in which bacteria proliferate) leading to a larger potential for bacterial culmination. Over time, the erosion of tooth enamel can lead to changes in your bite, the way your upper and lower teeth align. Your back teeth may reduce in size and ultimately some teeth may even be at a loss. Extraction of unhealthy teeth, gum surgery, or dental implants may be an alternative if oral health problems persist.